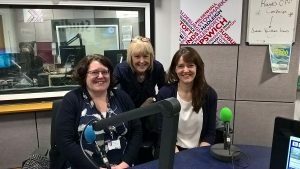 On Monday 13th February Suffolk Record Office’s Bridget Hanley and project coordinator Amy Rushton took part in the first instalment of a monthly feature about ‘The Hold’ and Suffolk Record Office on Lesley Dolphin’s afternoon show; broadcast on BBC Radio Suffolk. 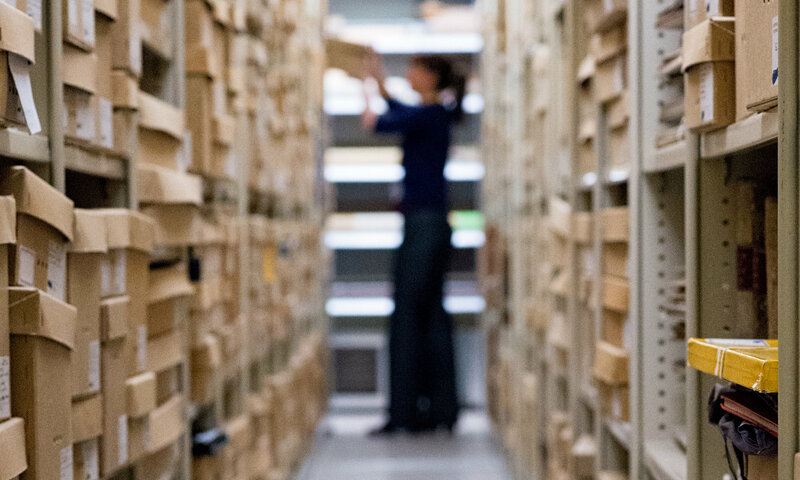 They talked animatedly with Lesley about the Record Office, Mapping Suffolk’s Stories, ‘The Hold’ and the Suffolk Archives Foundation. This is to become a regular feature at 1.30pm on the second Monday of every month. Thanks to our supporters who attended ‘Suffolk’s Musical Innovators’!